Adam is one of the nation’s leading advisors helping companies and individuals address their reputational and political needs. He has been an advisor, advocate, and strategist for entrepreneurs, VC and PE firms, startups, high-growth, and public companies. 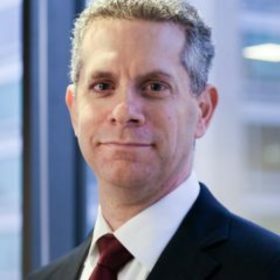 Adam served in the White House as special associate counsel to President Clinton from 1996 to 1999, providing advice on communications and political strategies for the Monica Lewinsky, campaign finance, technology transfer, and other investigations. Serving as a White House spokesman, Adam worked on congressional, Department of Justice, and independent counsel inquiries.